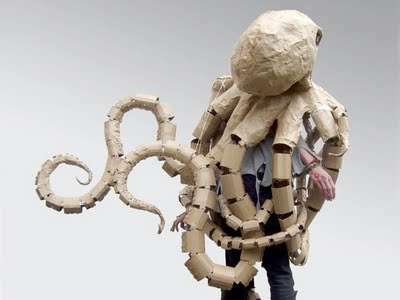 This list of cardboard clothes showcases some fantastically crafted costumes and it is amazing to see some of the stylish and well-structed outfits that have been put together. It truly proves you can create beauty in anything! Cardboard is oftentimes underrated for its structural integrity and functional abilities. But because of its cheap and light nature, it becomes convenient for all types of crafting. The fact that it can be recycled and reused is an added bonus. 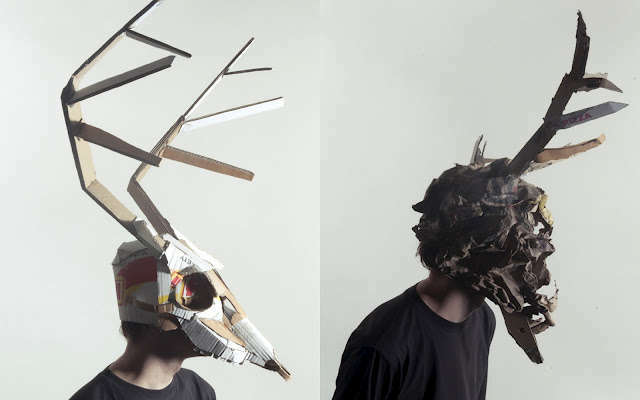 The best part is, most cardboard clothes are easy to emulate as the materials are so readily available. Hopefully this list will inspire you to create your own cardboard clothing -- just remember not to wear it when it's raining!